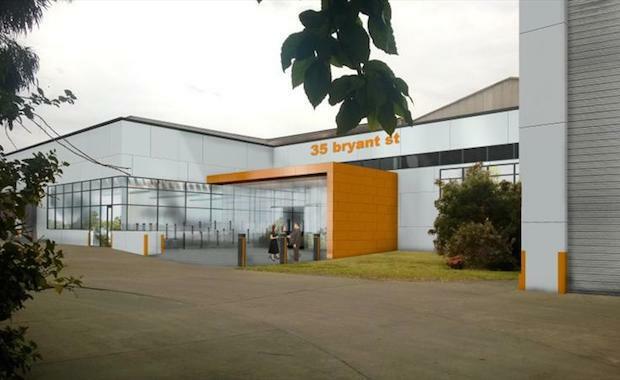 An industrial property in the inner south western suburb of Padstow, Sydney featuring 36,850 square metres of building space on a six hectare block has sold for $14 million. Purchased by Nick Miles Holding, the property located at 35 Bryant Street has potential for development. The property offers medium height warehousing with access via docks and on-grade doors, fully sprinklered building, multiple gantry cranes if required, huge power supply, functional office and ample on site parking. This property is currently going to be refurbished to give a modern corporate appearance and then will be offered for lease.